LOS ANGELES- June 29th, 2017– Profiles in History is proud to announce their three day Hollywood Auction 89 grossed over 14 million dollars. Blockbuster highlights from this epic auction are below. 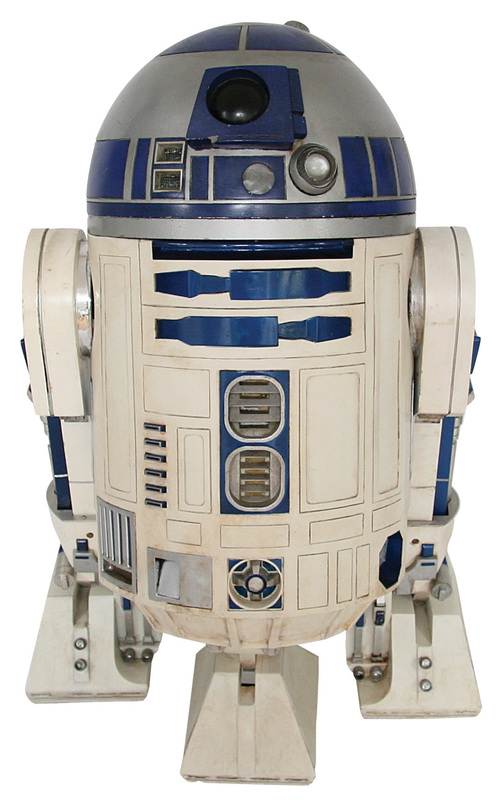 The screen used R2D2 sold for 2.76 million dollars. It’s pictured left. 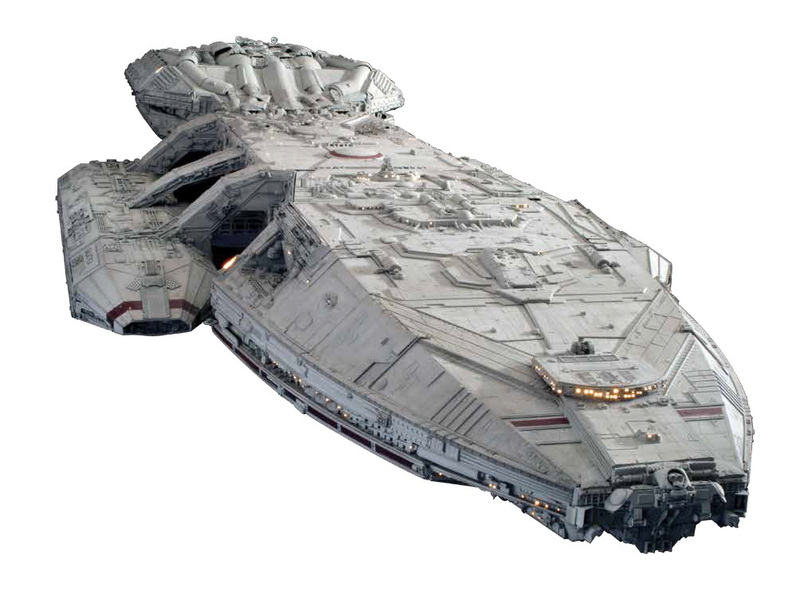 The Gary Cannavo Collection of 23 Spaceships from Battlestar Galactica and Buck Rodgers sold for 1.8 million dollars. The Galactica is pictured below. 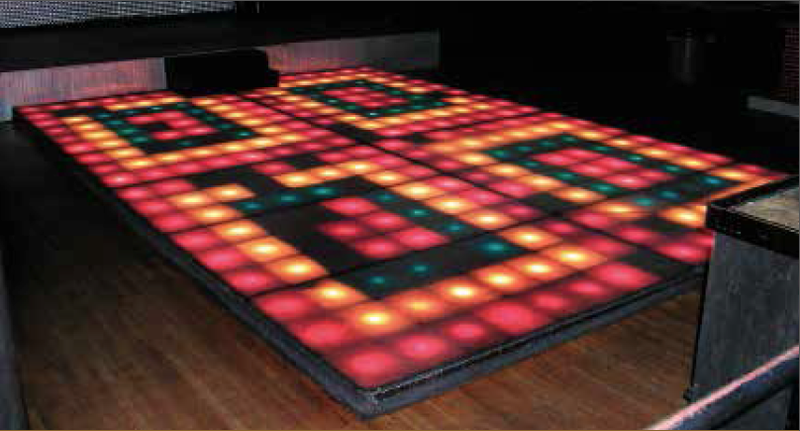 The legendary illuminating dance floor from Saturday Night Fever sold for 1.2 million. It’s pictured below. Luke Skywalker’s screen used lightsaber from A New Hope and Empire Strikes Back sold for $450,000. Leonardo DiCaprio’s screen used Jack Dawson costume from Titanic sold for $192,000. It’s pictured below. Arnold Schwarzenegger’s screen used Conan the Barbarian Atlantean Sword sold for $192,000. It’s pictured at bottom. Casablanca producer Hal Wallis’ working copy of the shooting script with additional Warner Bros. production file sold for $168,000. The front entry doors to Rick’s Cafe in Casablanca sold for $150,000. Edgar Wallace’s personal film typescript for King Kong with Wallace’s handwritten revisions sold for $120,000. Lucille Ball’s signature “Lucy Ricardo” polka dot dress from I Love Lucy sold for $114,000. Evel Knievel screen used custom 1976 Harley-Davidson XLCH 1000 jump bike from Viva Knievel! sold for $96,000. 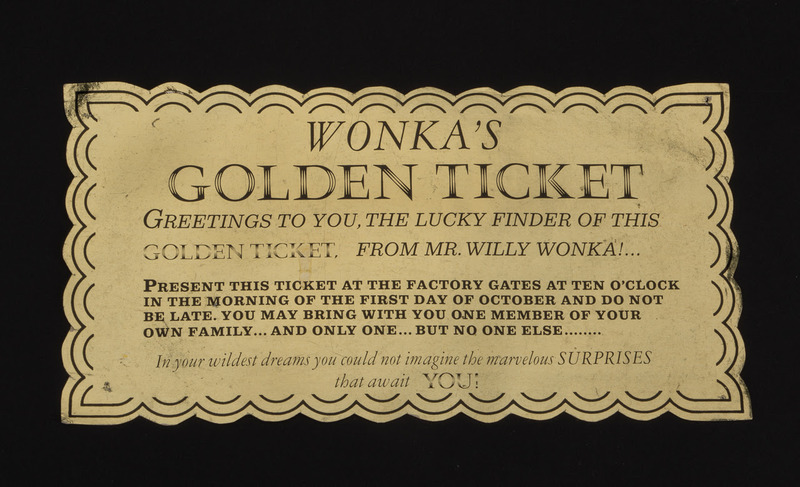 The Golden Ticket from Willy Wonka & the Chocolate Factory sold for $90,000. It’s pictured below. An Alien Queen large replica display figure from Aliens sold for $78,000. Jerry Seinfeld’s iconic “Puffy Shirt” from Seinfeld sold for $54,000. Bill Paxton’s “Pvt. Hudson” Colonial Marine armor from Aliens sold for $51,000. Rick Moranis’ “Dark Helmet” from Spaceballs sold for $39,000.